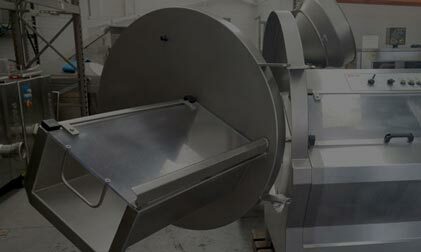 We have a fully equipped workshop, experienced in the reconditioning of used machinery. 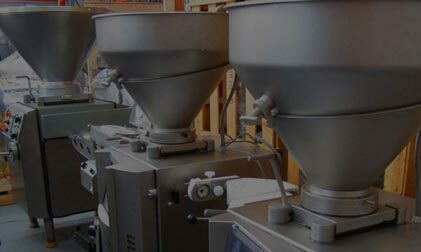 Using genuine parts, our technicians restore used machine to an 'as new' state. 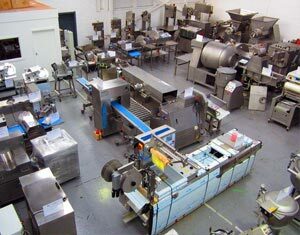 Reconditioned machines come backed by our local service and warranty. 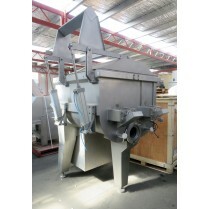 All of our machinery (new & used) are sold backed by our local Australian warranty, giving you that peace of mind that servicing, continued support and parts will be available for the machines you purchase from us. 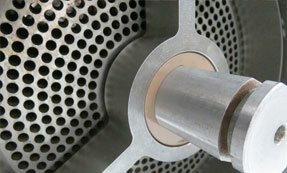 All servicing is done by our experienced and qualified technicians. 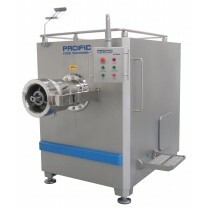 We have over 500 machines in stock on premises in our showrooms and warehouses. 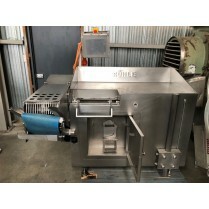 We have stock of used equipment from leading European manufacturers such as Handtmann, Multivac, Treif, GEA Wolfking, Laska, Grote, Grasselli, Marel Townsend and more.. 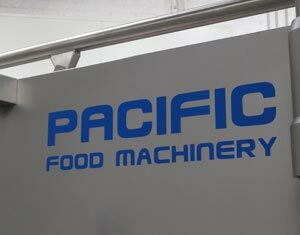 The PACIFIC machinery brand started over 10 years ago. 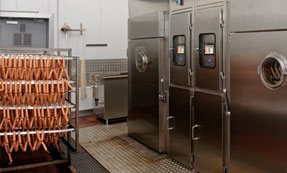 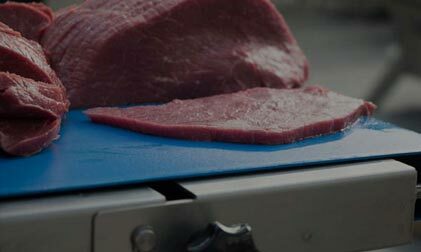 Using our extensive knowledge and first hand experience of meat and food processing, we manufacture machines that get the job while making sure to meet the high standard of electrical work and safeties that are expected in Australia and other Western countries. 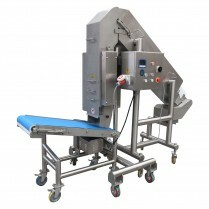 Our machines are exported to countries around the world. 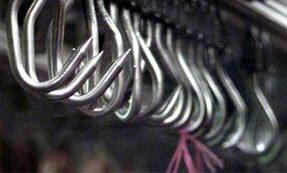 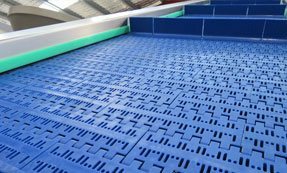 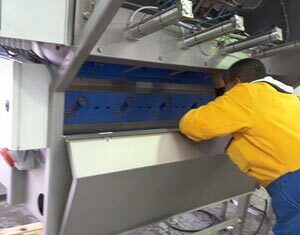 We currently have agents and service agents for our machines in New Zealand, Philippines and Mexico. 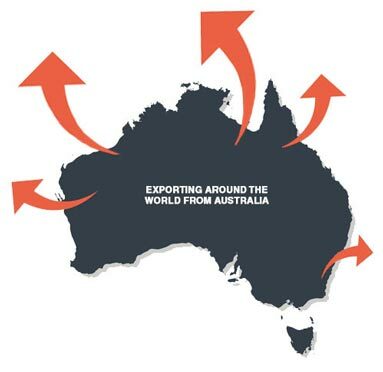 If you are interested in representing our brand in your own country, please get in touch with us for more details. 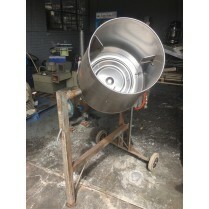 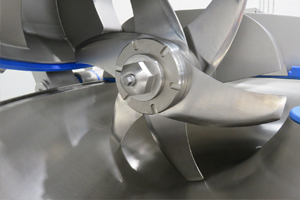 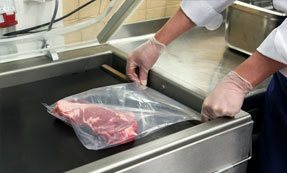 We supply food machinery for all types of industries, mostly specialising in butcher and industrial meat processing equipment. 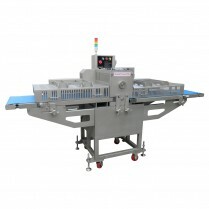 or click here to browse all products. 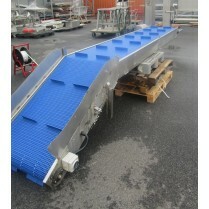 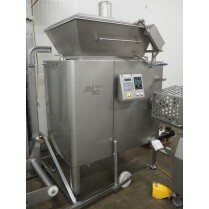 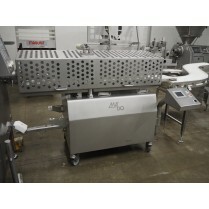 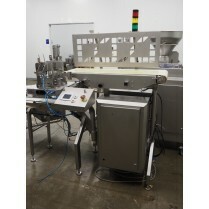 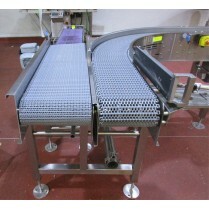 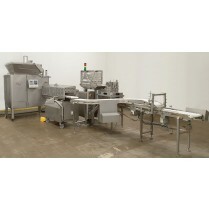 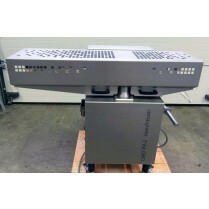 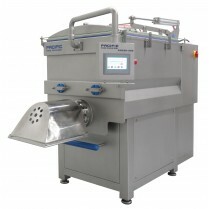 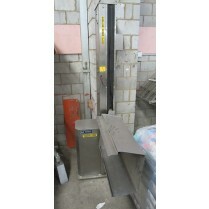 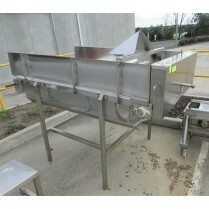 Used food & meat machine just in stock or coming soon. 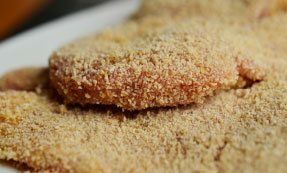 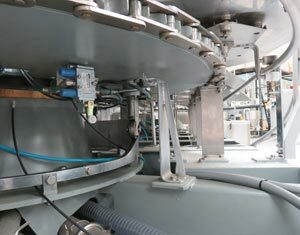 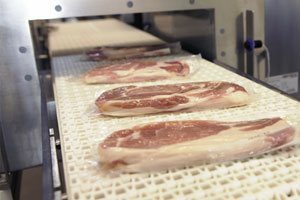 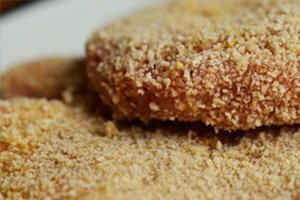 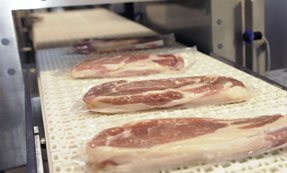 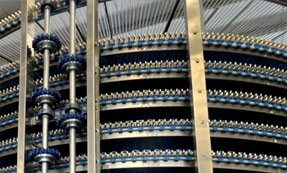 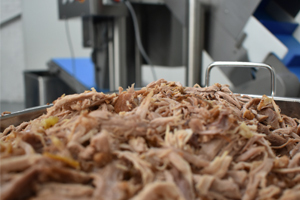 With over 45 years experience in the meat processing industry, PACIFIC food machinery have the expertise and experience to help to get you the best possible outcomes.